enjoyment of this exciting activity, and the safety of other divers. 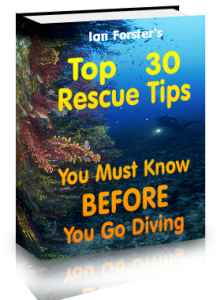 that will perfect your effective rescue skills. 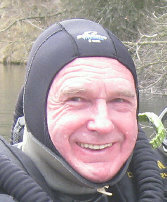 has been rescuing divers for 44 years. "Your request for the "Top 30 Rescue Tips Pack" report, video and mp3 was sent successfully to ian@divedozzi.com."